Excitement, adventure, entertainment & discovery. Admission can be purchased in advance or upon arrival. *Group discounts require advance booking. Please contact the Air Zoo's Events Dept. 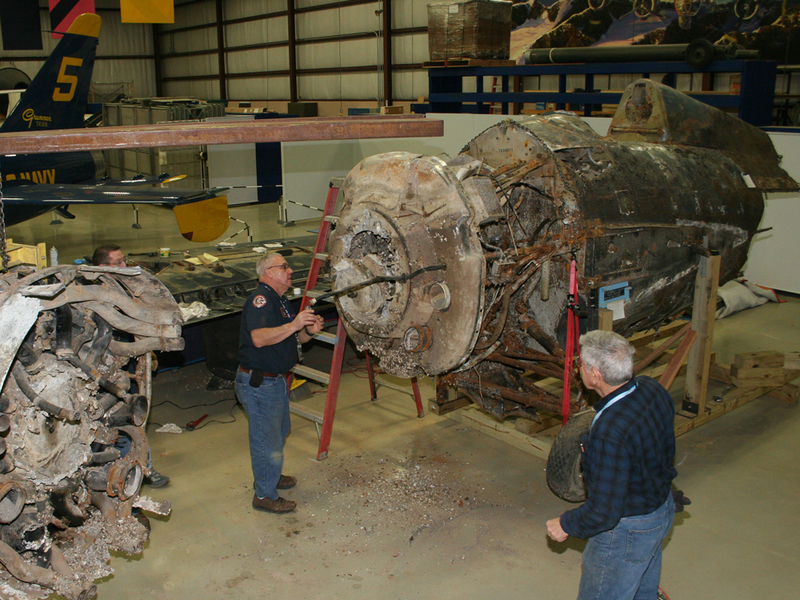 via email at Events@airzoo.org, or via phone at 269.350.2848 to arrange. Outside food is not allowed at the Flight Innovation Center (FIC); drinks are permitted. The Kitty Hawk Cafe is available for meal, beverage and snack purchases. Outside food can be enjoyed in the Observation Lounge of the Flight Discovery Center (FDC) or at the picnic pavilion. Flight Innovation Center food exception: sack lunches for field trips. We have two exciting centers on our campus that are open 360+ days a year and easily accessible by shuttle or 5-minute walk. The Air Zoo is located at 6151 Portage Road in Portage, MI, halfway between Detroit and Chicago. We're off I-94 (exit 78), just south of the Kalamazoo/Battle Creek International Airport. Use this handy map to guide you straight to Air Zoo. 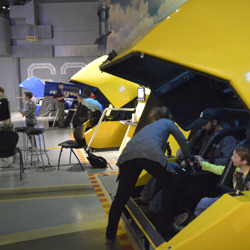 The Air Zoo provides two exciting and unique centers on our campus for our visitors to explore and discover aviation, engineering, science, technology, math and art. Both centers are included in general admission, are open 360+ days a year, and are easily accessible via complimentary shuttle or a 5-minute walk. We always strive to provide our guests with the full Air Zoo experience when they visit. Both centers have free parking for convenience. We have also implemented a complimentary electric shuttle service that travels between centers in 30-minute intervals. Enjoy the outdoors? Our centers are just a 5-minute walk apart! The Air Zoo is closed on Thanksgiving and Christmas Day. While the Flight Discovery Center (Milham Rd.) and the Kitty Hawk Cafe are closed on Christmas Eve the Flight Innovation Center will be open until 3pm. Please check our calendar before your visit to make certain there are no special alterations to that day’s operating hours. 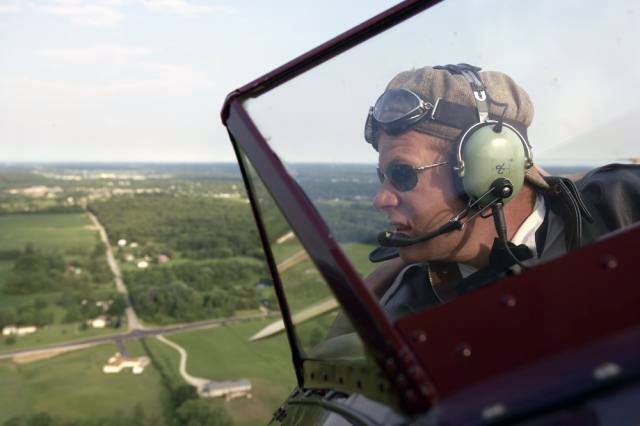 The Air Zoo gladly welcomes fly-ins! 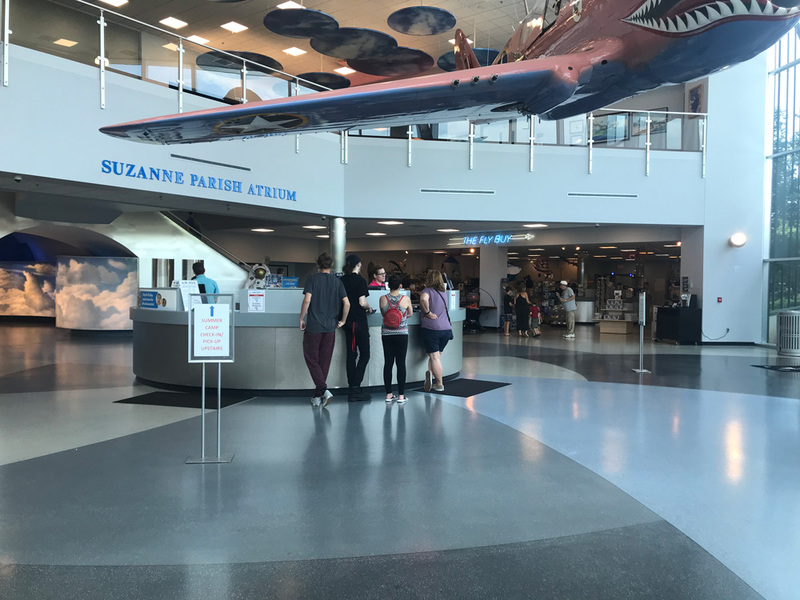 The Air Zoo gladly welcomes fly-ins to its Flight Discovery Center, located just off the Kalamazoo/Battle Creek International Airport (AZO) grounds. If you are unfamiliar with this facility, ask the AZO air traffic control tower and they will direct you where to go. The Kalamazoo area is a vibrant community conveniently located between Detroit and Chicago. Check out things to do and see in the area, as well as places to eat and convenient overnight accommodations. 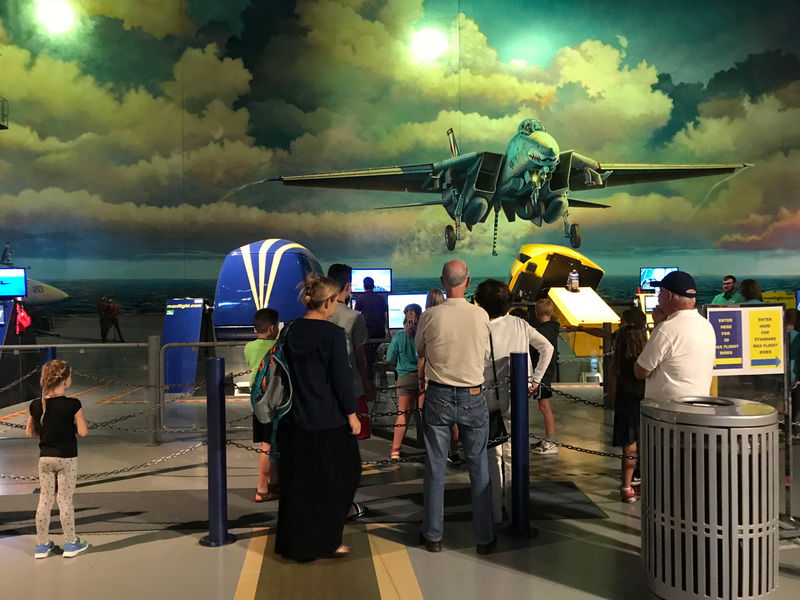 Air Zoo members enjoy an array of benefits, from VIP access to exhibits and events to Air Zoo and local partner discounts. 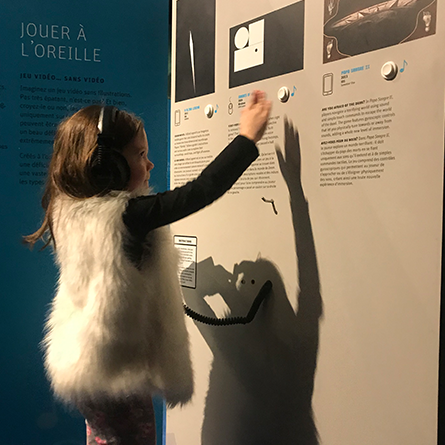 Discover all the exciting reasons you should become an Air Zoo member too! 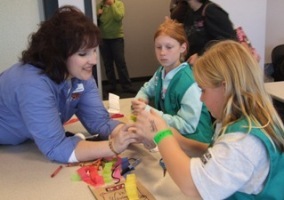 You can have the coolest birthday party of the year at the Air Zoo. With great food, fun rides and cool aircraft, this will be one birthday you won't ever forget. 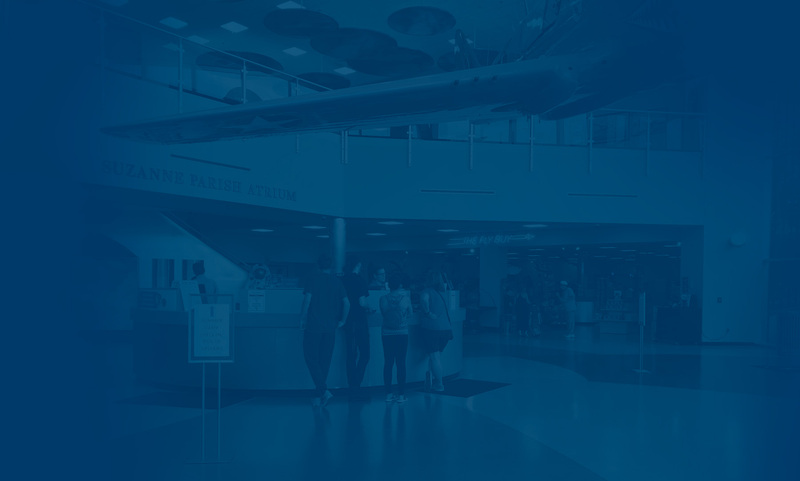 Learn more and contact the Air Zoo Events department here! Looking for a unique venue for your upcoming wedding or corporate event? The Air Zoo offers a unique setting and professional services to make your event easy on you and memorable for all of your guests. Click here for more information or to contact an Air Zoo Events Coordinator! View a detailed map of the Air Zoo’s Flight Innovation Center and Flight Discovery Center and plan your trip today! 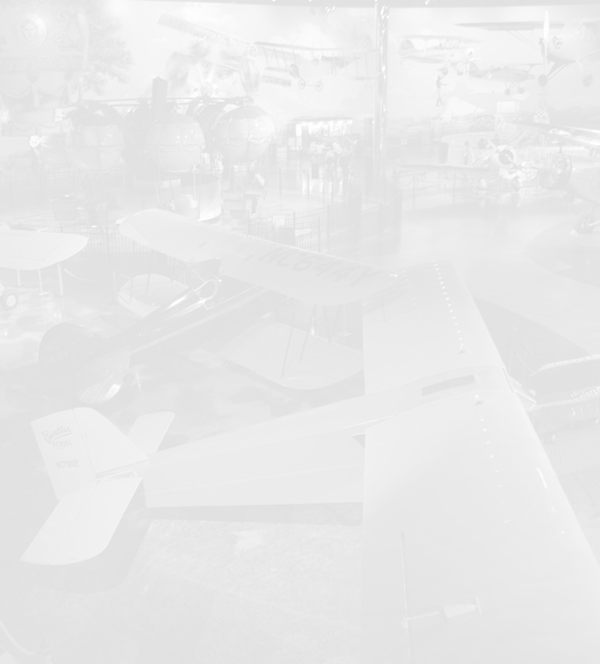 The Air Zoo offers customizable group tours. Learn how to book one for your group with one of our Guest Experience Professionals today! Contact an event coordinator at 269.350.2848 or events@airzoo.org today!